Just how much audio does Amazon's smart speaker record? A murder case in Bentonville, Arkansas could reveal just how much audio data is captured by Amazon’s Echo speakers, and what role IoT devices can play in criminal investigations. According to a report from The Information, the investigation revolves around James Andrew Bates, who was charged with first-degree murder after Victor Collins was found dead in Bates’ hot tub on November 2015. One of the several connected devices owned by Bates was an Amazon Echo smart speaker. Hoping that they could find some clues relating to the homicide, police issued Amazon with a warrant for any audio or records from the Echo. Amazon says the Echo only starts recording when it hears certain wake words, but it’s not uncommon for it to mishear things and accidentally begin recording. However, as noted in the original affidavit for a search warrant (below), police Detective Corporal Josh Woodhams questions whether the Echo is recording audio even before it hears the wake word. 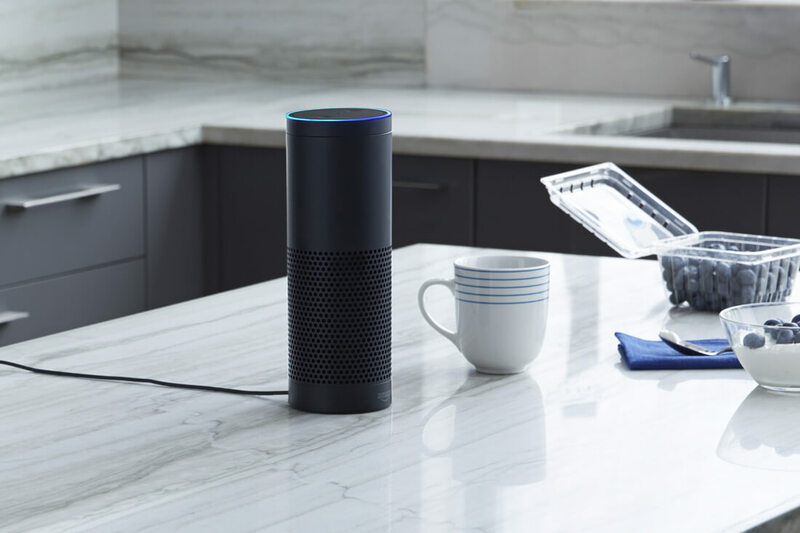 The Amazon Echo device is constantly listening for the “wake” command of “Alexa” or “Amazon,” and records any command, inquiry, or verbal gesture given after that point, or possibly at all times without the “wake word” being issued, which is uploaded to Amazon.com’s servers at a remote location. It is believed that these records are retained by Amazon.com and that they are evidence related to the case under investigation. The Echo isn’t the only smart device police are using in the investigation. Engadget reports that Bates' water meter shows 140 gallons of water was used between 1AM and 3AM on the night of the murder. Allegedly to wash away evidence of the crime from the patio. Bates’ defense attorney, Kimberly Weber, doesn’t believe our IoT products should be used against us in criminal cases. "You have an expectation of privacy in your home, and I have a big problem that law enforcement can use the technology that advances our quality of life against us," she said. The case is due to go to trial early next year.